Psychiatrists practicing in one of the many states that have enacted gun violence restraining order laws may have a greater obligation to warn family members or law enforcement in cases of suicidal patients who own firearms, according to an article published in Psychiatric Services. In the wake of mass shooting tragedies around the country, 13 states have enacted gun violence restraining order laws, also known as extreme risk protective orders (ERPOs). The first five states to put such laws into effect were Connecticut, followed by Indiana, California, Washington, and Oregon, with the remaining states enacting them in 2018. These laws allow petitioners to have firearms removed from individuals at risk of harming themselves or others, and more states are considering such an approach, wrote William Frizzell, M.D., and Joseph Chien, D.O., of the Department of Psychiatry at Oregon Health and Science University. Psychiatrists and mental health professionals should determine how such laws might apply to practices in their states. “From a medical-legal perspective, invoking an ERPO law might be seen as a prudent, and perhaps even expected, intervention for suicidal patients with firearms. It might even be viewed as an extension of Tarasoff-like duties in cases of potential gun violence against others,” Frizzell and Chien wrote. Because most of these laws are new, research is limited, but existing evidence shows that seizing guns from troubled individuals is associated with a reduction in deaths by suicide and provides a needed “cooling-off period,” Frizzell and Chien wrote. The authors called for more research to clarify the effects of these laws to inform legislators in other states about the potential benefits to public health. Although the laws vary somewhat by state, all allow law enforcement officials—or in some cases family members—to initiate gun removal from individuals who pose a risk to themselves or others and require a low burden of proof. While most of the laws specifically exclude mental health professionals as potential petitioners, Maryland’s law does permit psychiatrists, licensed psychologists, and certain others to initiate gun removal. Some states make the presence of mental illness a central factor, whereas other states disallow its consideration by courts. Other factors, such as criminal history, history of domestic violence, and history of drug or alcohol abuse may be considered by the courts. The authors pointed out that psychiatrists and mental health clinicians routinely interface with individuals who make statements about using a firearm to inflict injury, and such professionals should consider their duty to warn and protect in these cases. “In other words, now that there exists a legal mechanism for the removal of firearms … mental health providers implicitly could be obligated to recommend an ERPO or at least inform family or law enforcement if they believe an ERPO petition might be warranted,” Frizzell and Chien wrote. 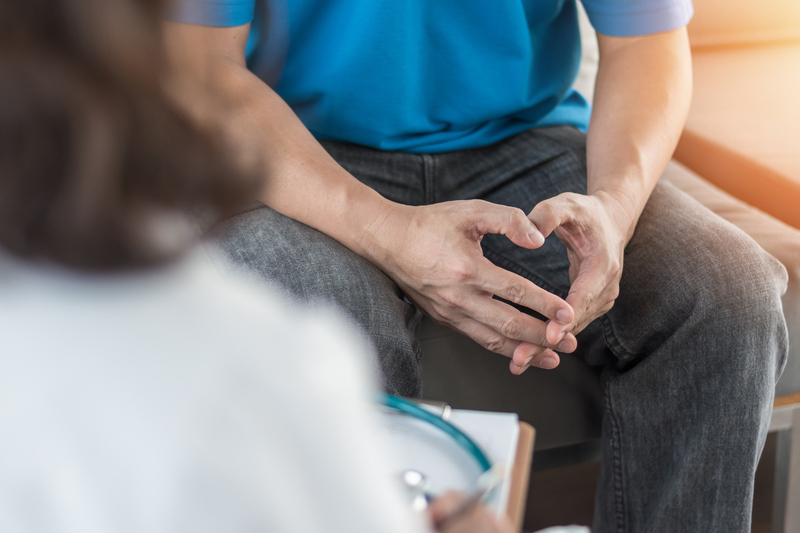 The authors noted that psychiatrists must weigh the patient’s level of risk for gun violence against other considerations, such as patient confidentiality and Second Amendment rights. “In some cases, advising others about initiating an ERPO may be the clinically correct decision—and could save lives,” they concluded.